Diego Costa: I have two years left in my contract and I won't go somewhere else just because they want so. 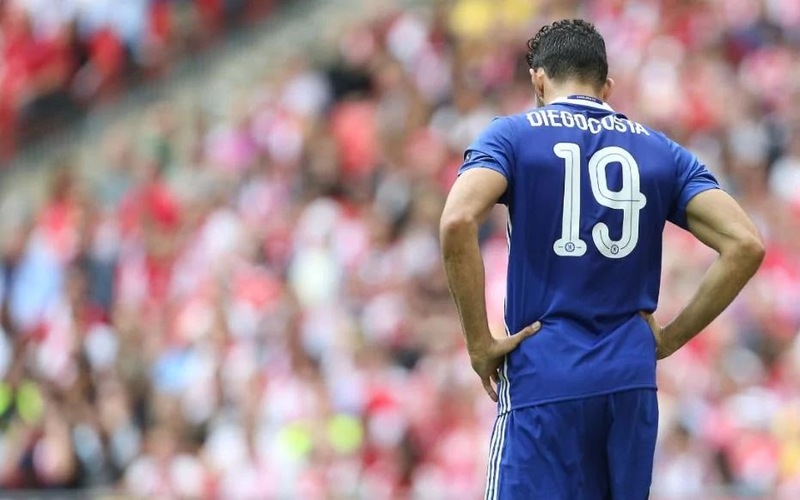 Diego Costa scored his twenty-first goal of the season in our FA Cup Final defeat to Arsenal and then issued Chelsea with an ultimatum if they wanted to sell him. 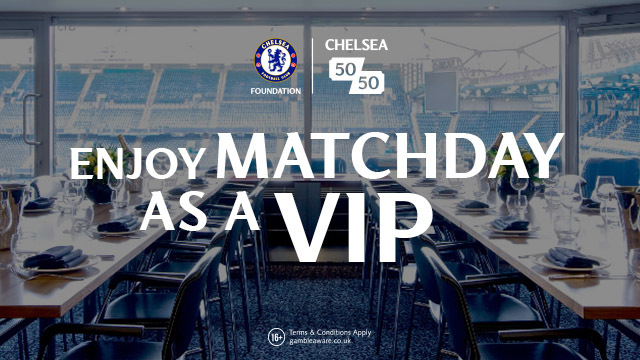 The publicised interest from China has died down as reported on here last week and it looked as though Diego Costa was about to re-negotiate a new contract at Chelsea for a reported £300,000 per week after Antonio Conte had virtually begged Roman Abramovich to keep him - That's what we had been led to believe anyway. “I will only leave Chelsea for Atlético. If not, I will stay here. I'm not interested in other clubs. I know Chelsea wants to sell players, but I told them, I have two years left in my contract and I won't go somewhere else just because they want so. I will only sign for another club in Europe, they know that. Otherwise I'll stay with my current contract. I have a contract and no intention of leaving, but if there are changes to be made that might reduce my chances, if the coach won't count on me anymore or is to give space for another striker, I know that I'll have to leave. But only to where I'm willing to. Everyone knows what my preferred club is, there's nothing to hide. Money is good, but I'm grateful for what I have right now and I have other things to look forward to, like playing the next World Cup. I know that I have a chance to be called if I'm playing well and at a high level, that's something I want. If I have to move to another city or another country than Spain, I don't think I'll go, I'd rather stay at Chelsea. If the club wants to sell me, they know where I want to go.” - Source: The Telegraph. Talk about confused!? I can't make head nor tail about what is going on after reading that. Let's break down what he has said into sections to try and make sense of it all. "I know Chelsea wants to sell players, but I told them, I have two years left in my contract and I won't go somewhere else just because they want so. I will only sign for another club in Europe, they know that. Otherwise I'll stay with my current contract. - Does this mean that Chelsea had been preparing themselves to sell Costa after what happened in January and his subsequent dip in form? Have them told him the same looking to cash in on he original deal offered by China? I have a contract and no intention of leaving, but if there are changes to be made that might reduce my chances, if the coach won't count on me anymore or is to give space for another striker, I know that I'll have to leave. But only to where I'm willing to. 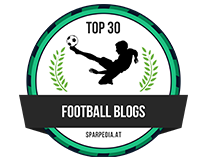 - So we are going to sign a new striker and could it be someone like Romelu Lukaku or Alexis Sanchez who would both indicate that they want to be regarded as the number one at the club? Has Antonio Conte made his mind up about Costa and that is to sell him on? Just look at the photo above. Surely you can all see what I can see happening there? 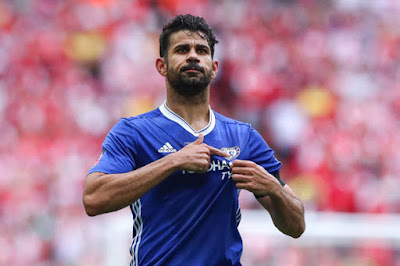 Diego Costa is re-affirming his desire to stay and wear Chelsea blue beyond this season and showing that directly to the supporters. Is that not what most of us want for next season after the season he has had under Antonio Conte? Is he not the man we want to lead the line in the Champions League for us? Despite all the confusion over his immediate future with the mess in China and the quotes he has given above, one thing is clear to me. 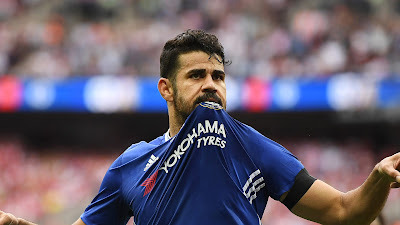 Now more than ever, Diego Costa is openly speaking about staying at Chelsea and surely we have to capitalise on that sooner rather than later because if Atletico are only prepared to pay £20m for him this summer, that move is not going to happen.